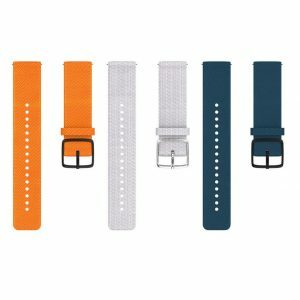 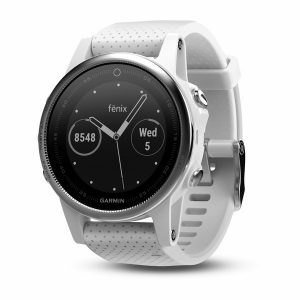 We carry a wide selection of GPS watches from both Garmin and Polar – arguably the two best-selling GPS watch brands. 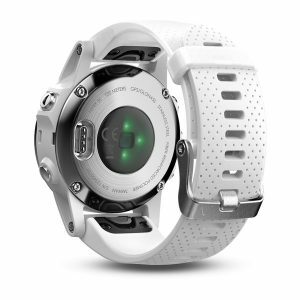 All of the watches below are compatible with our power meters. 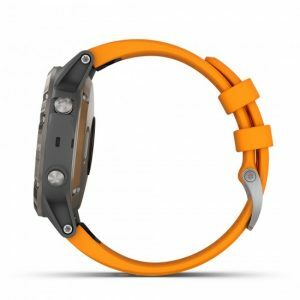 In addition, unlike a bar-mounted bike computer, they offer maximum flexibility as they stay with your during your run and/or swim! 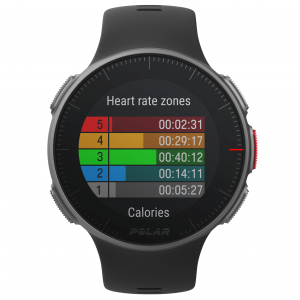 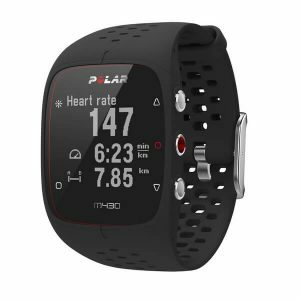 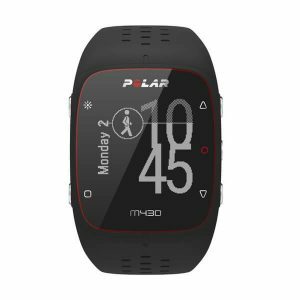 Please note that Polar watches transmit via Bluetooth Low Energy only (no ANT+). 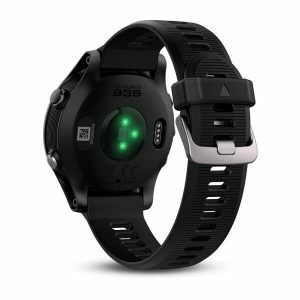 Therefore, they must be used with a power meter that also supports BLE. 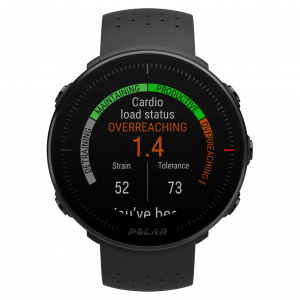 (The vast majority of our power meters do support this protocol – exceptions are SRM and Verve Cycling). 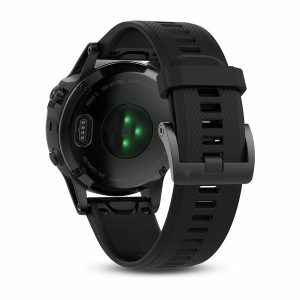 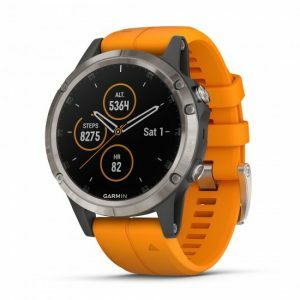 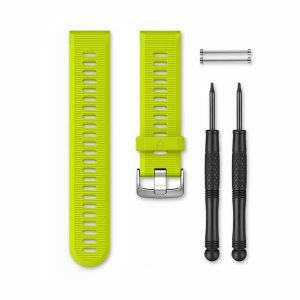 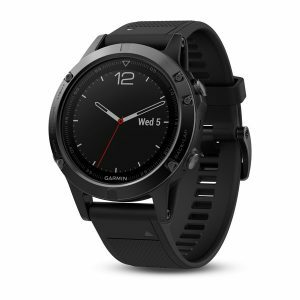 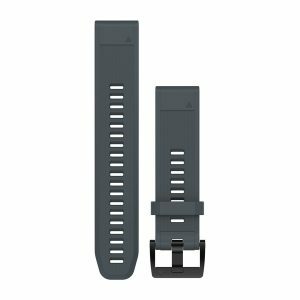 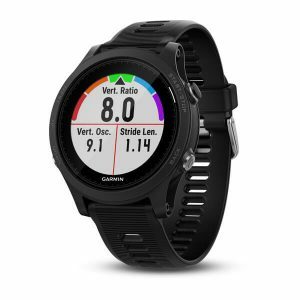 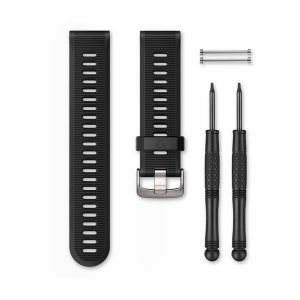 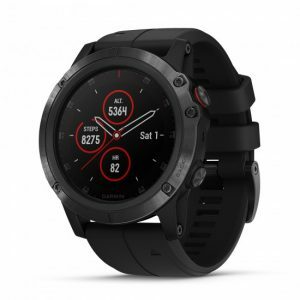 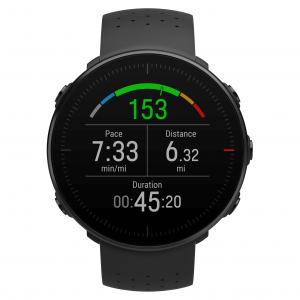 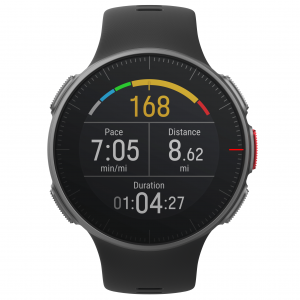 Garmin's latest premium GPS running and triathlon watch! 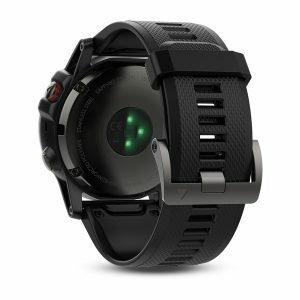 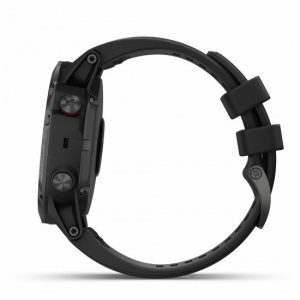 Wrist-based HR, advanced fitness features, interchangeable bands and tons more! 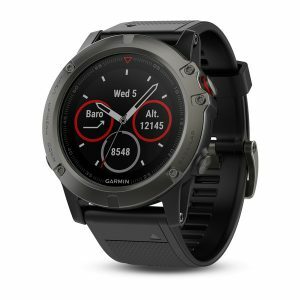 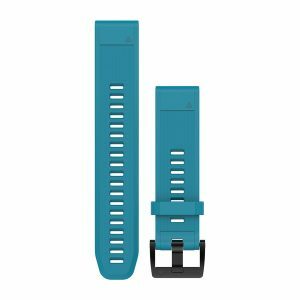 Change up the look of your fenix 5 in a snap!